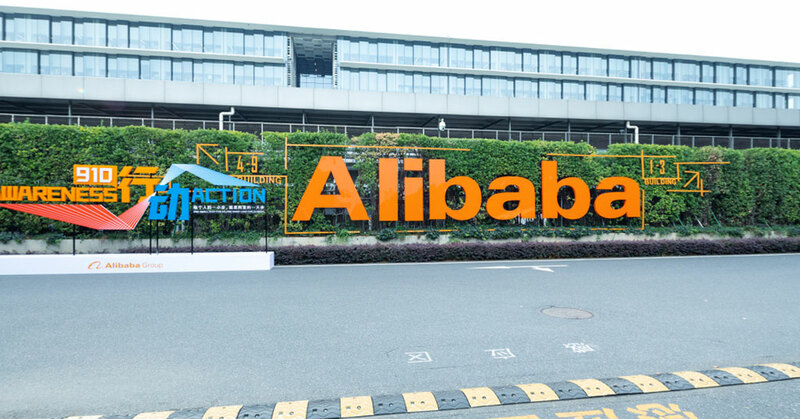 The Alibaba Group has come a long way from a single trading website to become one of the leading e-commerce enterprises. It has also pioneered Chinese mobile payment solutions creating a major fintech ecosystem. 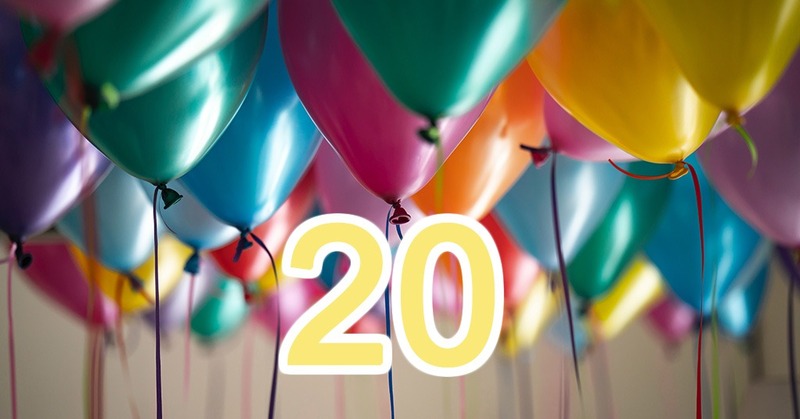 Today, on April 4, the online giant celebrates its 20th Anniversary. Let’s find out more about this prominent Chinese company and the financial services it offers. In 1999, Jack Ma and his 17 companions founded Alibaba to enable small businesses to join the international market. The team supported innovation and incorporated the most progressive technologies into their strategy. Their proactive approach and support of national start-ups impressed many investors and related organizations. Therefore, the company established numerous partnerships with major digital corporations. Their activity sphere now ranges from e-commerce to modernized Hema supermarkets, automated restaurants, travel services, the Cainiao logistics platform, data centers and e-hubs, the Alibaba DAMO Academy research program, as well as charity initiatives such as the Alibaba Poverty Relief Fund. For Chinese consumers, the rise of the Alibaba giant marked the rapid transition to financial mobility. 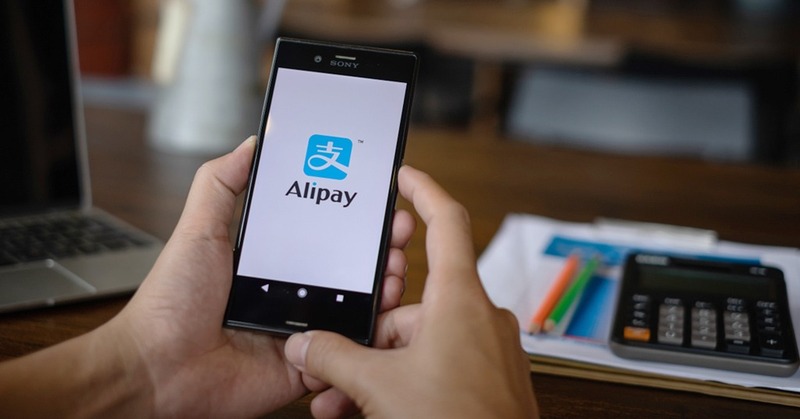 The Alipay system was initially created to secure online payments for Alibaba platform users, and today is a crucial part of the Ant Financial’s fintech ecosystem. 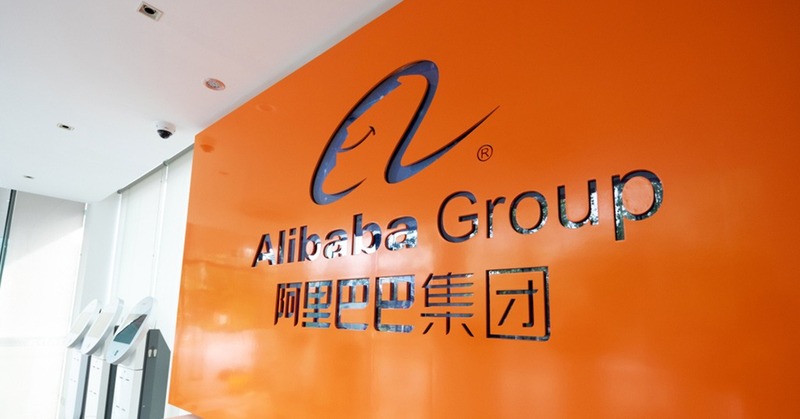 Ant Financial Services Group technically is Alibaba’s financial branch. Besides mobile banking, it offers opportunities for wealth management, credit scoring, insurance, and loans. In 2018, Ant ranked among the top 10 most valuable financial institutions in the world. Ant possesses their own financial market fund, Yu’e Bao. Their users can invest as well as loan money from the fund sponsored by the payments of over 700 million customers from 15 different countries. It also provides valuable tech services such as online risk management and fraud prevention support for third-party financial institutions. Ant facilitates remote financial operations by securing the customers’ identities with biometric IDs and image recognition. This way, a wide range of financial activities including auto claims can be performed online or via mobile phones instead of by personal visits. That’s a great way out for those working extra hours, people with disabilities, mothers of newborn babies, inhabitants of remote villages and many more population categories. Flexibility and personalization of Ant’s services make the company a global fintech leader. Those two service criteria are no longer desirable, they are necessary and critical. The history of success started with Alipay launched in 2004. This mobile payment system became unspeakably popular with the Chinese population. Its special appeal was healthy competition against the weak national banking system and low credit card usage rate. Since Chinese banks have rigid requirements for credit card applicants, only one-third of the population own credit cards. Cash transactions are becoming obsolete all over the world, so mobile payments were the best alternative for Chinese users. Furthermore, Alipay offered strong tech support and direct seller-consumer relationships with quick and secure transactions. In a growing consumption-driven economy of China, this available and convenient service has quickly become an acceptable payment means even for unrelated retailers. Due to the mobile Internet boom of 2008-2014, the number of mobile payment users has grown enormously. 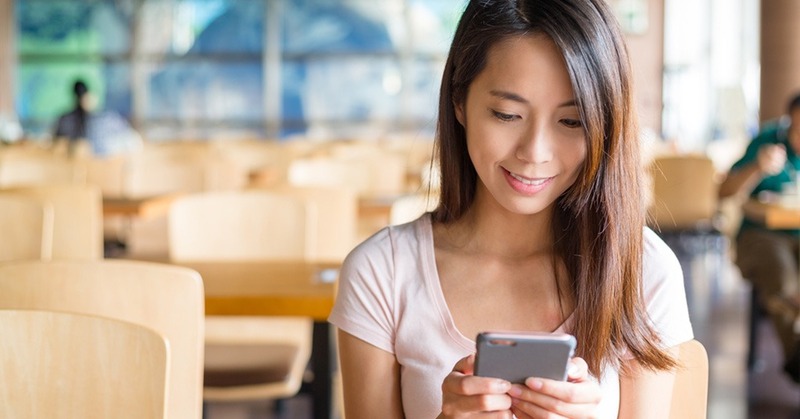 Online shopping experiences have swiftly changed to mobile shopping within the last 7 years. 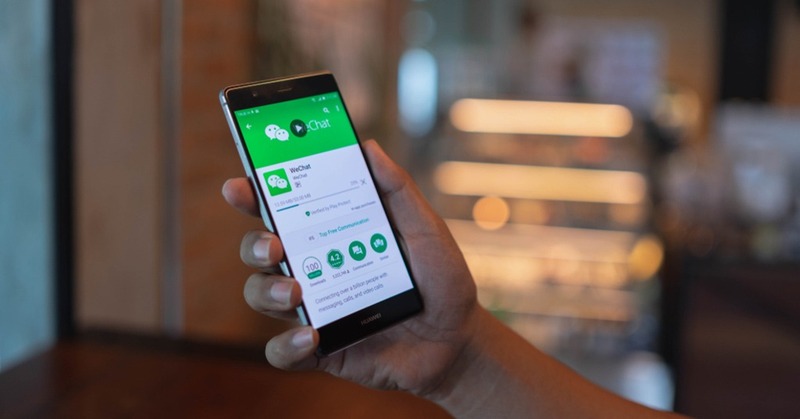 Despite the modest competition from WeChat Pay and other small companies, the Alibaba conglomerate accounts for 83% of all mobile payments in China. Another important feature of Alibaba fintech solutions is P2P money transfer. 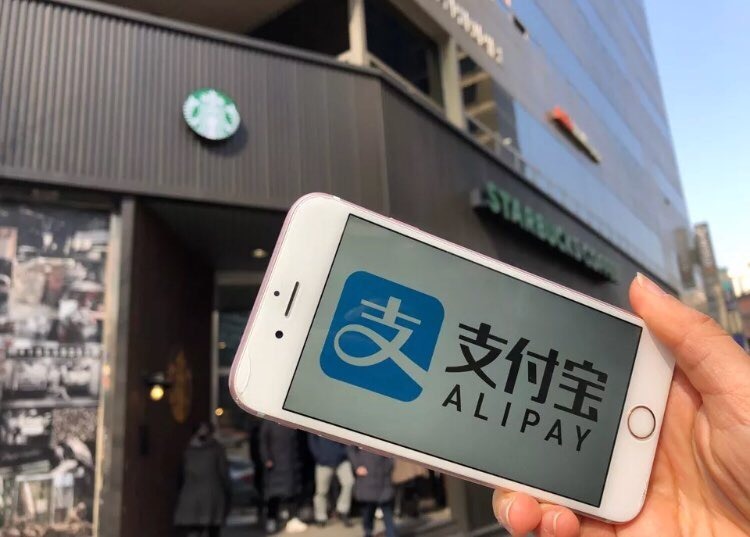 In response to the WeChat Red Envelope option, Alipay launched their own transfer function enabling users to exchange small sums of money by their mobile apps instead of taking loans from financial institutions. The volume of mobile payments in China has grown from $1T in 2015 to $15.5T in 2017. This incredible result shows a rapid transition to a cashless economy. These customer-driven changes encouraged Ant to take up innovative financial services. In 2013, Ant established Yu’e Bao, a digital money fund. It allowed Alipay users to wisely invest leftover money from their mobile wallets. Today this global platform manages a $211B asset volume of over 400M users. In addition, Ant acts as a mediator between Chinese asset management companies and consumers by operating Ant Fortune marketplace. Ant Fortune also announced the opening of retirement funds in the near future. Soon their users will be able to set their expected retirement date when they would like to cash out their investment assets. Ant’s insurance marketplace cooperates with more than 80 national insurance companies offering thousands of different products. It gives Alibaba a prerogative over Tencent with their centralized online insurance system WeSure. Ant’s customers have a chance to compare insurance plans and choose the most suitable on a single platform. Sesame Credit, launched in 2015, compiles Alibaba’s services data to construct a credit scoring and loyalty program network. All individual and business users are assigned a credit score ranged from 350 to 950 based on their financial activities within Alibaba platforms. They serve as a credibility rating for Ant’s lending services. When it comes to lending, Ant also tends to satisfy multiple consumer needs. Ant Micro-Loan service gives small businesses minor loans with the help of their private commercial institution, MyBank. JieBei provides loans to consumers whose Sesame Credit scores rate over 600. Huabei enables buying products on credit without paying any additional interest. All those loans are quickly and easily processed with the help of AI technologies. Chinese laws continuously prevent fintech innovations from achieving unlimited growth. Traditional banking institutions suffer from fierce fintech competition; so many governmental initiatives are setting restraints on the fintech sector. Thus, P2P lending was cut twice by restrictive legislation. Asset-backed securities lending has witnessed a 74% drop-off within a quarter. It also curbed the Yu’e Bao fund growth, setting minimum capital requirements and daily withdrawal limits. The Sesame Credit system faced legal punishment for automatic enrolment and serving unlicensed businesses. Today the financial use cases are very few; credit checks apply mainly to visa approvals or bike rentals. Ant focuses on leveraging technology for creating an open platform. It prioritizes tech services over financial constituents, serving numerous financial institutions all over the country. Mobile payments are not the main source of profit for Alibaba, they are rather users’ access to a vast ecosystem of fintech solutions and wealth management services. Ant also promotes offline mobile payments in stores, transportation, and fast food facilities. It develops new tools for various insurance and financial companies, striving for global collaboration. It establishes international partnerships and invests in fintech ecosystem development overseas. This way, Ant Financial Services Group paves the way to both a Chinese cashless economy and global financial interactions without limits.